Real Djs. Real Culture. Real Talent. Salute to the Djs. 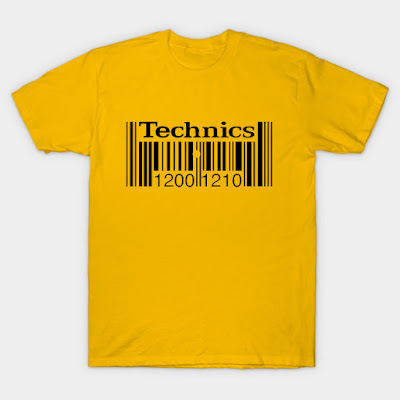 Purchase Dj TShirts and Merchandise. Material Info: 100% combed ringspun cotton. 4.3 oz, the perfect weight for a graphic tee and the softest in the business. 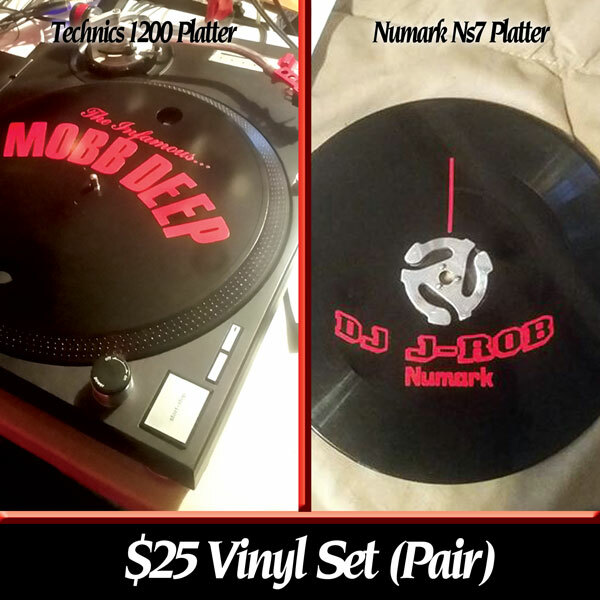 Vinyl Cutouts for your Dj Set!